Are you interested in investing in lawn maintenance, but aren’t sure about the costs? Not to worry. 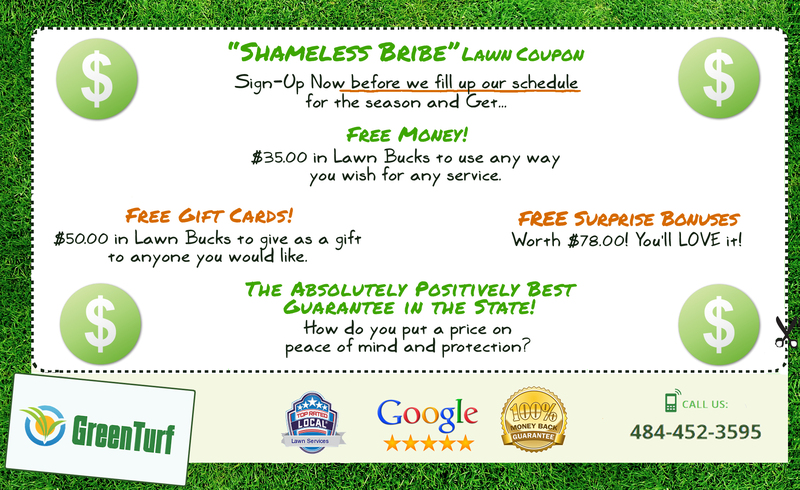 Turf Care is not only affordable, but we also offer special promotions. Depending on what your lawn care needs are, we may have the perfect deal for you. Take a look at the offers we have available right now and see what we can do for your lawn! We offer a wide range of services to our clients and look forward to servicing your lawn with every bit of care that it needs. Take a look at the lawn care services we have to offer. Live in the Lehigh Valley? Then you’re covered! We offer our services to multiple cities in the area. Take a look at the cities we go to. If you’re in one of these areas then you’re in luck. Our lawn care services are extended to you, so don’t hesitate to get signed up! When you’re looking for the best lawn care in Macungie, look no further than the lawn care specialists at Green Turf. Our experts are not only dedicated with their craft, but they’re dedicated to your satisfaction. We know just how important a good looking exterior is to the value of your home and we want to be apart of what makes your home look beautiful from the outside. 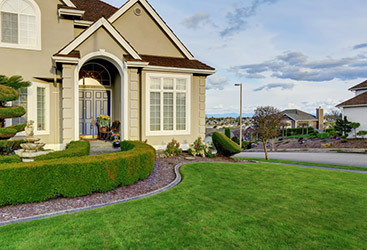 Our passion to providing quality lawn care services has never faltered for over ten years, so you can rest assured that the lawn maintenance that you receive from us will be thorough, high-quality, and dependable. 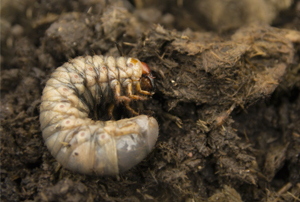 You’ll love spending time in your yard when we’re done with it. 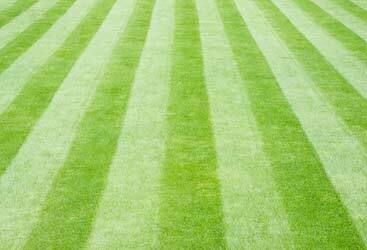 If you’re looking for any of the lawn treatments that we have to offer, don’t hesitate to contact us today. Mention this promotion and get the most savings possible. Call now!